Rav Glick, born 1860, Griva, Latvia where he was the childhood charuta (study partner) of Cheif Rabbi Avroham Yitzchok HaKohen Kook who hailed from the same town. 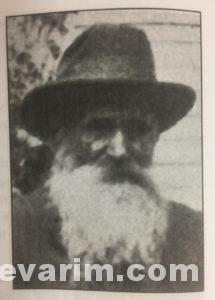 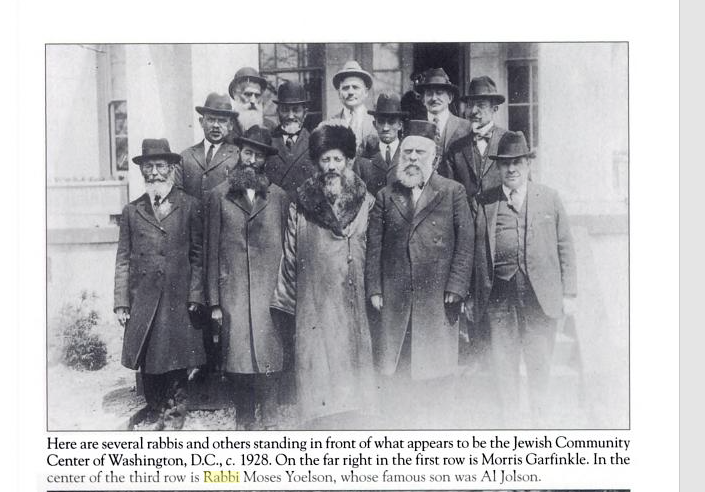 Upon his arrival to these shores, he was hired as the Torah Society Instructor at the Anshei Calvary in Chicago. 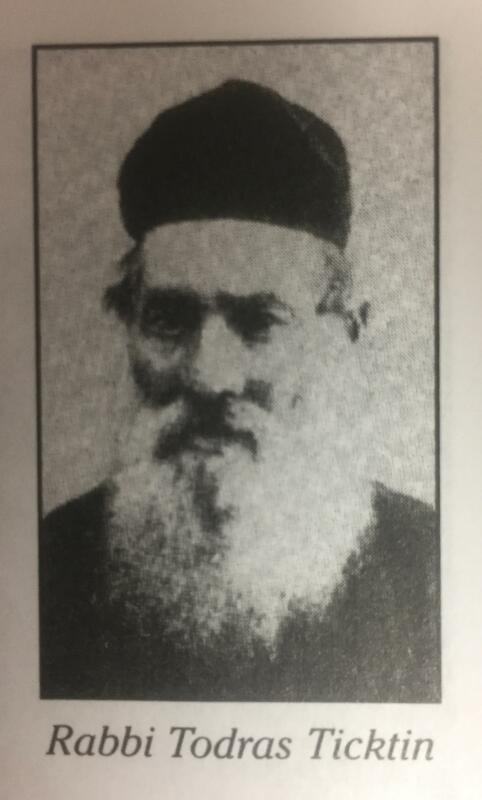 In 1895, Rav Todros Tichtin, the founding rav moved to Palestine and soon after Rav Glick was installed as the full-time rabbi. 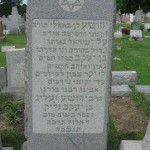 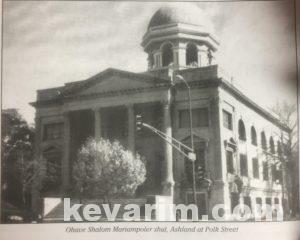 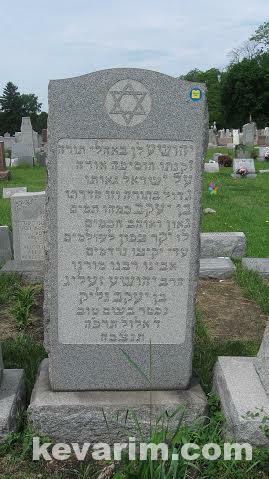 Anshei Calvary eventually merged with Ohave Sholom Mariampol where Rav Glick continued to serve.